Section D, Block 6, Row I, Machpelah Avenue, Congregation Beth Hachasidim D’gur. 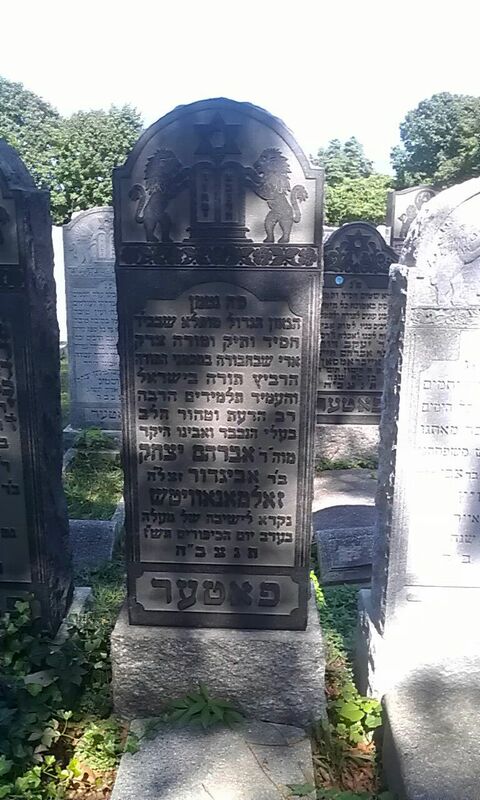 Rav Zelmanowitz a”h was my great grandfather and I am proud to be named after him. 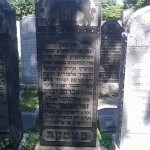 He was a Rosh Yeshiva at Y.U. when they moved the Yeshiva up to its present location.